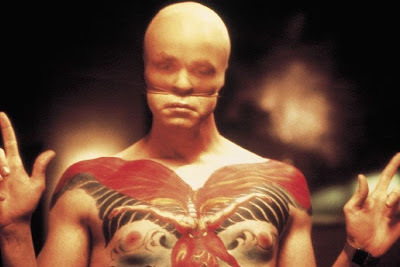 I rented Manhunter over the weekend, and though certain parts are kind of cheesy, its still a real solid 80s film. I love the music and the wide angle shots, and of course Michael Mann isn't a bad director, either. Tom Noonan is scary with a shotgun, or any other time he's doing anything.